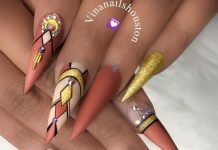 If you’re looking for black fake nails and designs, you’ve come to the right place! Unlike other colors like beige or nudes, black nail polish is very hard to put on. It is also very hard to do nail art with black colors. Thus, you get more versatility if you use black fake nails. 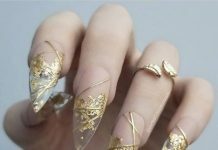 You can experiment with so many styles and your nails will look great. 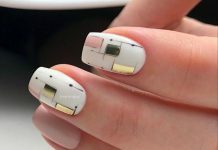 At the same time, you also get to protect your poor damaged nails. Here is a very varied collection of fake black nails.